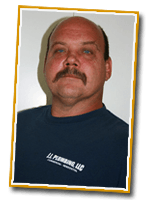 My name is Jaimie Innes and I am a third generation licensed Chandler plumber. I picked up my first pipe wrench at the age of 10. Working along side my Father and Grandfather, it was drilled into me that “Quality work will long be remembered after the price is forgotten.” That is a message I took to heart then and have never forgotten. Call me at 480-812-0075 or 602-499-1858 and I will bring "Service With Integrity" along with my three generations of experience, knowledge and know how to your home or business. You will not be disappointed – I guarantee it. Need a Chandler Plumber? Call J.I. 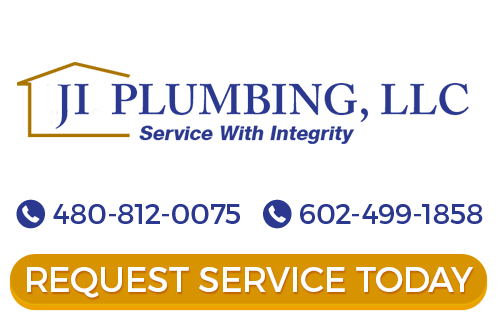 Plumbing, LLC today at (480) 812-0075 or (602) 499-1858. We service the entire Chandler area, including Mesa, Tempe, Gilbert, Queen Creek, and surrounding areas. Call now for all your Chandler plumbing needs, or fill out our online request form. Chandler homeowners are used to having hot water at their disposal, so it can be frustrating when hot water isn't available in their homes. No matter where you live, there is bound to be something unique about the weather, climate, soil conditions and other. As you know, living in Chandler means coping with dry, desert conditions, which has its pros and cons.